Yes you can hear the song here! 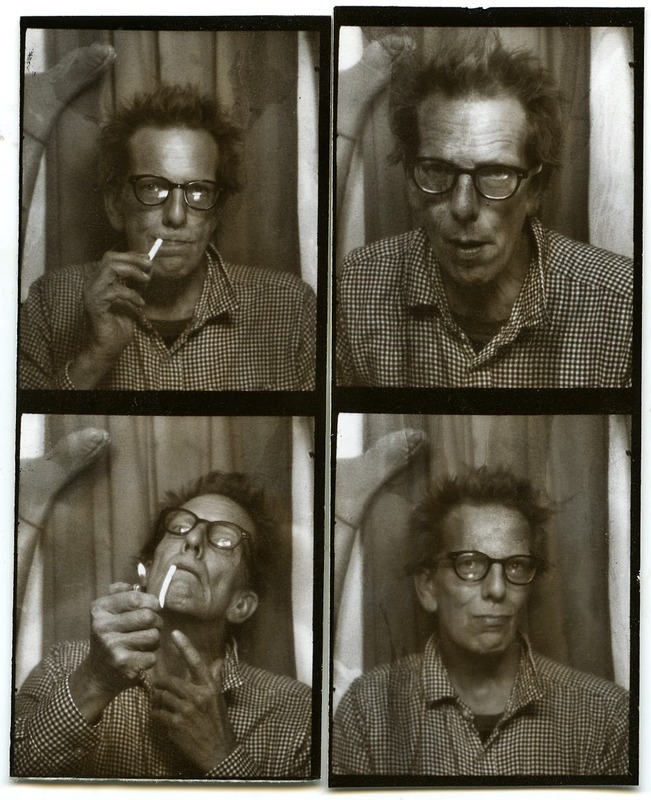 Canadian music vet Art Bergmann recently emerged from hiding to announce his Songs for the Underclass comeback EP for (weewerk), and now he's shared a song from the collection with "Drones of Democracy." The song is a slow, shadowy tune that takes a fiery, Crazy Horse-style approach to spaghetti western atmospheres. A press release describes the tune like this: "The making of a sleeper cell. Drones manufactured in the heart of America. How to explain the use of advanced weapons, cluster-bombs, made to shred tanks. Weapons used on innocents, man, woman, and child alike. If you think Neil Young wrote this, well yeah, I wanted my own Cortez." Scroll past the tracklist and tour schedule, which now includes a newly announced Victoria date to listen.